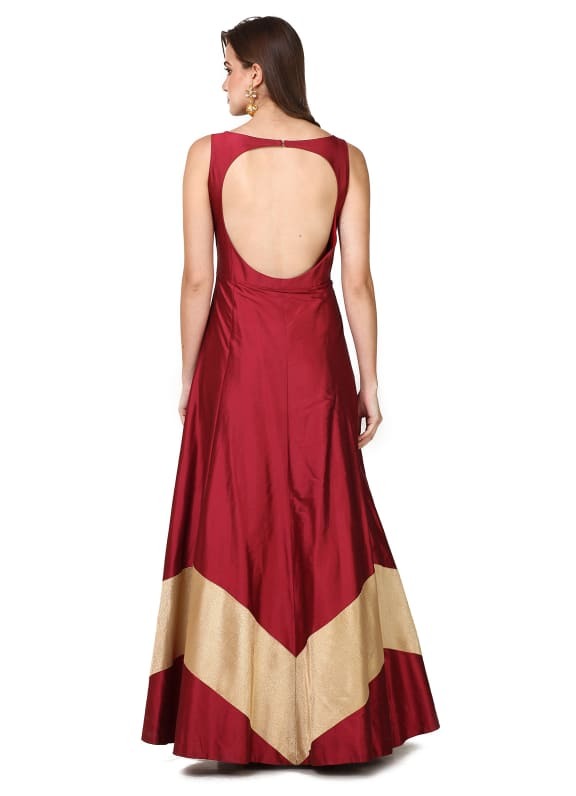 Featuring a red and gold abstract gown in silk base. 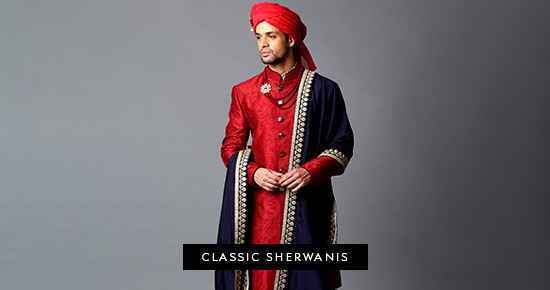 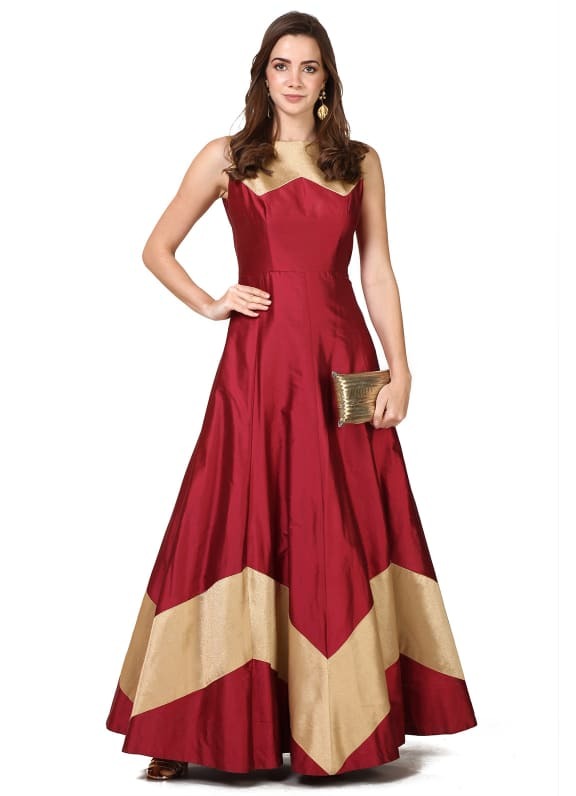 Stylish and fuss-free is our perfect combination! 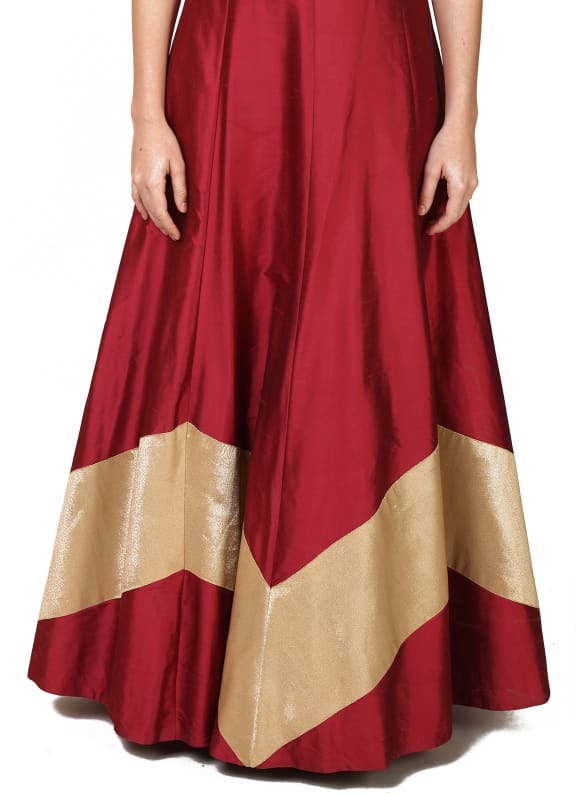 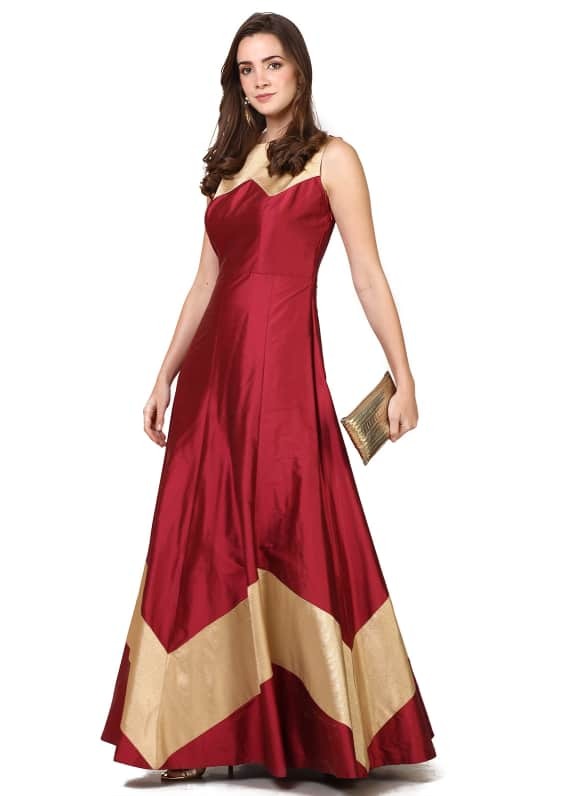 Wear this flowy red and gold gown with a pair of Micare earrings to complete your look.